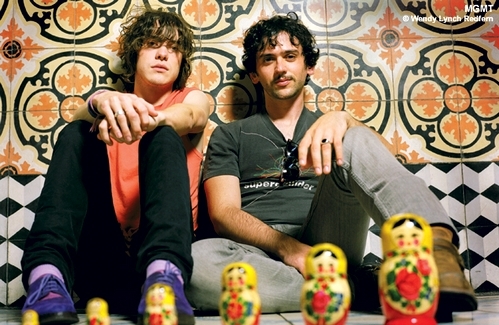 MGMT are quite the dynamic duo…They just finished two sold-out shows at the Fillmore, next month they will perform at the Santa Cruz Civic Auditorium, and in July they’ll make their way to the Fox Theater in Oakland. 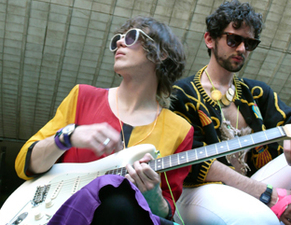 Need your monthly MGMT fix? 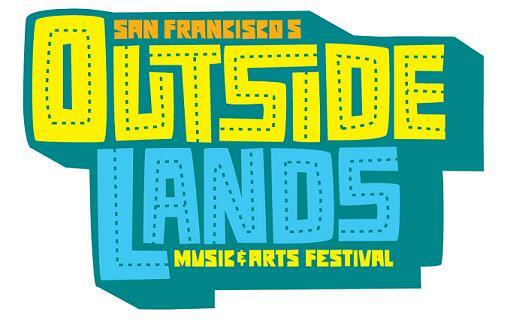 Get your presale tix starting tomorrow at 10:00 am through Saturday 5/1/10 for the Fox Theater show. 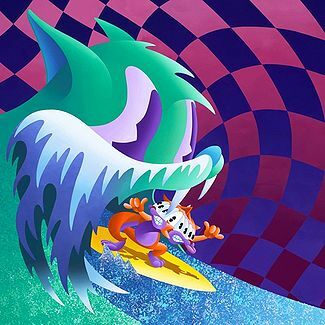 MGMT’s new album, Congratulations, drops tomorrow 4/13/2010. 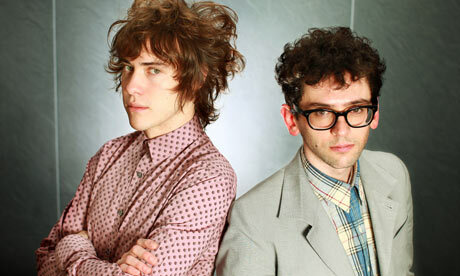 MGMT at Santa Cruz Civic on 5/29/10 presale tickets available now through 10:00 pm tonight. General public tickets on sale this Sunday at 10:00 am. The password is…channel. 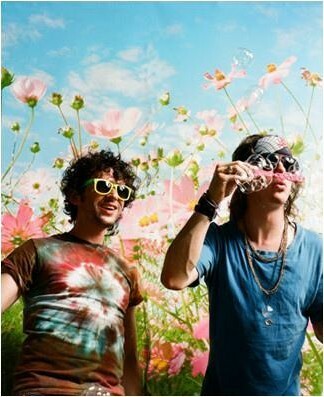 Tickets for MGMT go on sale 3/28/2010 at 10:00 am!! !